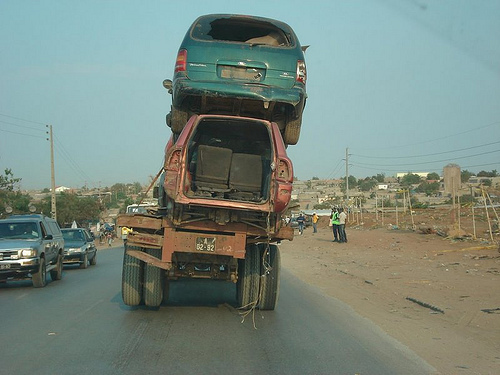 The new Angolan highway code [pt], which came into effect on April 1, has divided society. On one hand, the new code is seen as a good measure taken by the Government as it will educate some of the drivers who are less attached to life. Nevertheless, the legislation contains costs that not everyone is able to meet. The compulsory use of seats for children under twelve, may be an example. There are now well informed thieves who have begun stealing these items each of which costs around 30 thousand Cuanza (approximately 385 USD at the date this piece was published). Among other measures, the new highway code imposes the use of seat belts and child seats as well as dictating the mandatory use of helmets for motorcycle drivers. Fines applied tend to be heavy. However, most drivers choose to ignore the law. This fact, coupled with the country's poor road conditions, is causing congestion and situations of risk for those using public roads. 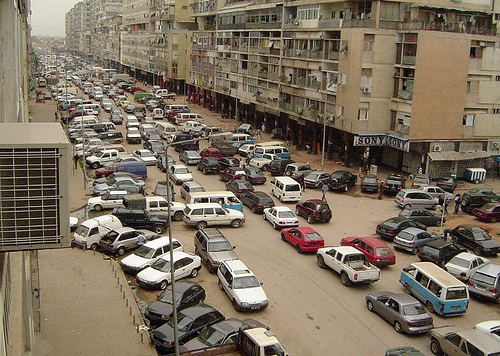 Some say that when you learn how to drive in Angola, then you can drive anywhere. For the more demoniac drivers, who offer taxi services, the new highway code has triggered great pain, since most run without legal documentation and without normal security measures, such as excess passengers. For one month, the transit police has exercised its regulatory function in an educational environment, thereby enabling, persuading and educating people about the new behavior they are expected to assume while on the road. “Uma das alterações, e talvez a mais importante para quem está na Diáspora, deve-se ao facto dos novos documentos de licença de condução serem válidos em qualquer parte do mundo dado que o mesmo se adequa às convenções internacionais adoptadas no âmbito das Nações Unidas. 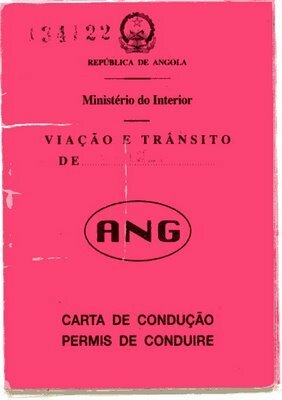 Acaba-se, de vez, assim o esperamos, o “Caso Mantorras (nota autora: que causou mau estar nas relações diplomáticas entre Angola e Portugal, em relação à utilização das cartas de condução portuguesas em solo angolano, após o jogador do Benfica ter sido apanhado a conduzir em Portugal com a carta caducada). One of the differences, and perhaps the most important to those in the Diaspora, is concerned with the fact that new driving license documents are valid anywhere in the world, as they now meet the international conventions adopted by the United Nations. Thus putting an end to, we hope, the “Mantorras Case” (author's note: this case has caused negative diplomatic relations between Angola and Portugal, concerning the use of Portuguese driving licenses on Angolan territory, after a player from Benfica [football club] was caught by the police driving in Portugal with an expired license). The other significant change, which Luanda already feels today, due to their reduced presence, relates to the new rules that limit the movement of some of the ‘blue and white’ taxi drivers, locally known as “candongueiros“. Among the restrictions are the compulsory use of safety belts on all seats, although it seems that (according to some reports from Luanda) the police have only been demanding belts in the front seats – which will be allowed for a period of adjustment; the presentation of a vehicle operating permit – it is said that the majority of them were not registered – having license for rental cars, and that the vehicles are both technically and legally adapted to that use; and besides, transporting people in vehicles carrying goods is prohibited. 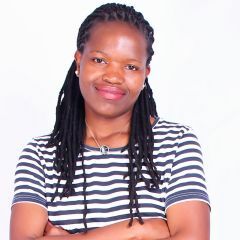 The same blogger continues, drawing attention to the need to improve the roads and the amount of public transport available to Angolan citizens. “Vamos ver se Angola não segue as “normas” de um outro reconhecido país que tem restrições a certos “modos” no código mas que se esquece, em muitos casos, de melhorar as condições das estradas. Porque se estradas condignas não há códigos, por muito bons e penalizadores que sejam, que se safem. Já agora talvez seja o momento ideal para Luanda e arredores sejam dotados de melhores transportes colectivos municipais e que liguem com uma curta periodicidade exigível os diferentes bairros e municípios da capital obrigando as três actuais empresas de transporte se auto-regularem e auto-disciplinarem entre si. It is the job of the Provincial Government to think and consider this matter! For more information visit the website AngolaBela [pt] where a series of questions and answers related to this subject can be found. 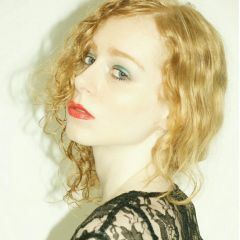 Originally written in Portuguese, translation into English by Sara Moreira.